So, in theory The New Men is out in paperback. Yep, the blotched italic ds have made their return. They’re like strange insects from an unknown land, appearing and disappearing without pattern or explanation. And for obvious reasons, the publisher isn’t going to list the paperback as available until we’re sure they’re gone for good. Ugh. It’s been a few days. It might be a few more. But, fingers crosse•, it’ll all be sorte• out soon. In the meantime, might I suggest something in one of our lovely shades of ebook? 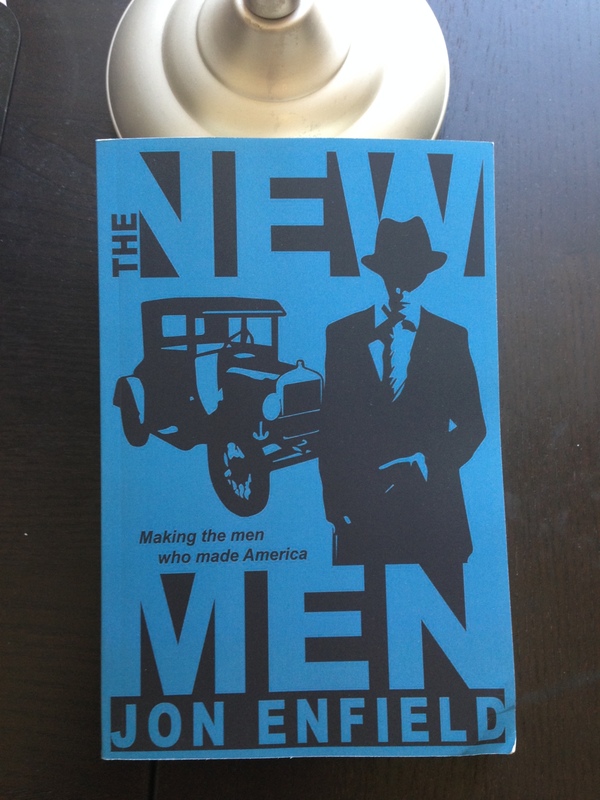 But I just got my hard copy proof of The New Men. Pretty damn exciting! I mean, except for the fact that the lower-case italic ds are all oval-ish blotches. Anyway, this means the paperback will be available for purchase soon. And possibly that Wayzgoose Press and I will be breaking new ground by replacing d (played out, amirite?) with a bleeding-edge symbol–as, of course, befits all historical fiction.